Run Payroll with the Best Service and Technology Out There - All at a Great Value! With Journey, you decide how much or how little control you have. Journey has locations in Arizona and Colorado. When you decided to run payroll through a third party, you did so to make your life easier. Maybe you needed to free up extra time to expand, work with your team, or for other aspects of your company. You don’t have the time to waste on hold, being passed around a call center. You need a company that will dominate your payroll while you dominate business! Here at Journey, we don’t just run payroll. We are passionate about providing small business owners with the tools they need to be successful. When we can, we shop with our clients first and support local businesses. Although payroll is the core of our business, we provide services ranging from workers’ compensation to time clocks — essentially anything we know will make our clients’ lives easier. Our decisions are based on delivering the best to clients, not our pockets. We continually seek new and improved products so that our services are as efficient as possible. We understand businesses and their needs evolve, so our services should evolve as well. One perfect example of this continual improvement is Journey’s new line of NOW offerings. As frequent requests or questions came in that we did not have a solution for a yet, we took note. From this, we developed our NOW products — instant solutions. What was the first big need? Fast answers for human resources questions. We wanted to create something that was up to snuff with what our clients have come to expect from us, but at the Journey value they love. HRNow gives you unlimited email and phone support with certified HR Professionals, at a minimal monthly cost. Even our clients have been shocked at the unbeatable value! The second need was a better solution for payday advances. Employees seemed to need pay advances often enough that a better option was crucial. Along came AdvanceNow, a free service for all Journey clients. It completely removes employers from payday advances — meaning their account isn’t even impacted. They won’t even know when an advance is taken! Employees can access their earned wages early; instantly, easily, and with a minimal fee. As we said, we don’t just run payroll. We provide business owners with tools for success. Even if it’s a tool we don’t have yet, we’ll listen, take note, and develop. Journey wants to make life easier for small business owners, so we can all continue to grow! If you want to run payroll with someone who truly cares about you, your company, and your employees, try Journey! Reach out to your local Journey office today and see how we can make your life easier. 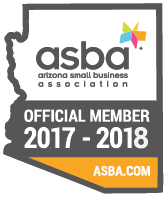 Journey’s Arizona Payroll Office: Locally Owned & Operated! The weather isn’t the only thing heating up in Arizona — our Arizona location has been providing the Journey level of service and commitment to clients since 2017. Arizona payroll services don’t get much better than this. 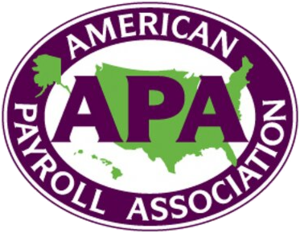 Committed to providing full-service payroll paired with outstanding service, they deliver options those public, billion dollar Phoenix payroll solutions companies simply cannot. The service is consistent, whether you are a single owner S-Corp or a business with 1,000 employees. 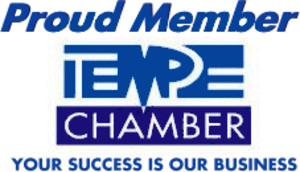 Based in Tempe and offering payroll services in Phoenix, AZ and throughout the region, they will go the extra mile for any client, even in that scorching heat! Reach out to your local contact or shareholder with any questions, and see how we can help your business. Journey’s Colorado Payroll Services: Locally Owned & Operated! Journey Colorado began in 2010 and quickly became known as the leader for payroll services in Fort Collins, then Northern Colorado, and finally all of Colorado. 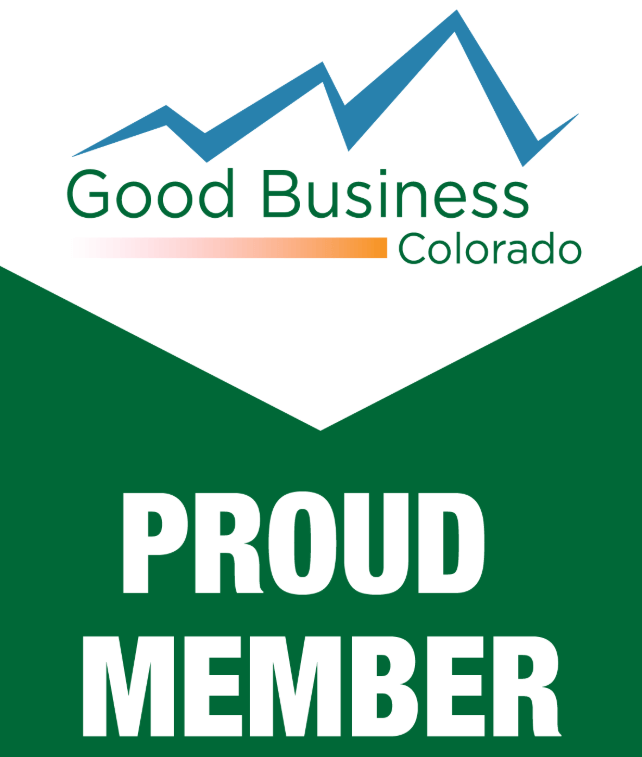 We gained this recognition after winning consecutive awards in Colorado for being one of the fastest 100 growing companies in our region for seven straight years. Journey Colorado has been ranked the #1 Payroll Company in Boulder, Weld, and Larimer Counties, and we are growing equally as fast in the Denver region as well. With growth like that, it’s clear our clients are priority number one! Where other companies go one mile, Journey will go two — probably with you riding piggyback if necessary! Working with businesses employing 1–1,000 employees, we make onboarding a breeze with step-by-step instructions and assistance. If you desire strong technology paired with amazing service, look no further. You simply won’t find this level of value and commitment from those big box, publicly traded payroll services in Denver or anywhere else. Reach out to your local contact or shareholder with any questions, and see what a great travel partner we are for your business’s Journey.